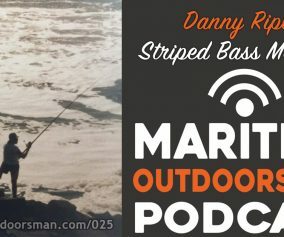 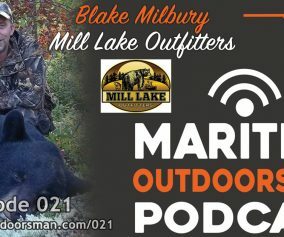 In this episode of The Maritime Outdoorsman, host Dave Doggett talks about Giant Bluefin Tuna fishing in The Maritimes. 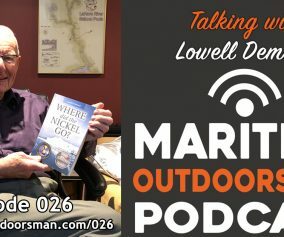 Dave talks once again with friend Steve Clapperton, host of Eastlink TV’s “Fishing with Friends”. 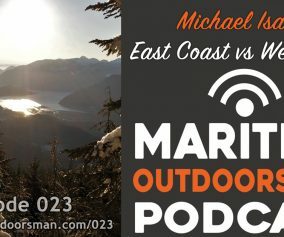 During the tuna season, Steve is first mate for Northumberland Bluefin Tuna Charters and tells us about the incredible tuna fishery in the Gulf of St. Lawrence and more specifically, Northumberland Straight.